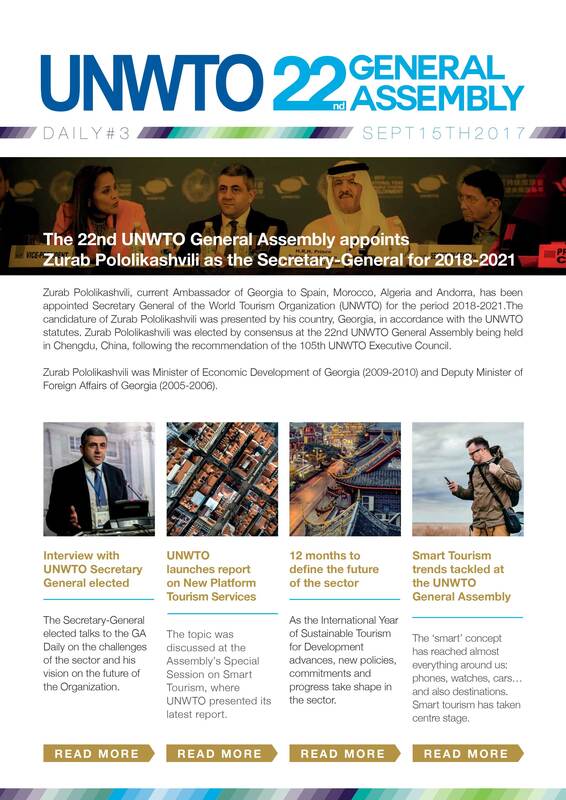 Access the full set of relevent General Assembly resources on the UNWTO media section featuring latest Press Releases, UNWTO institutional materials, relevant publications and information on ongoing UNWTO Campaigns. 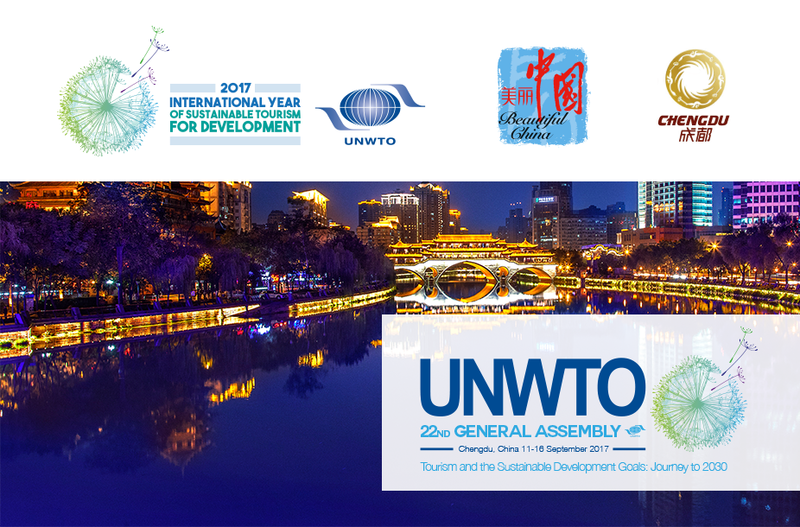 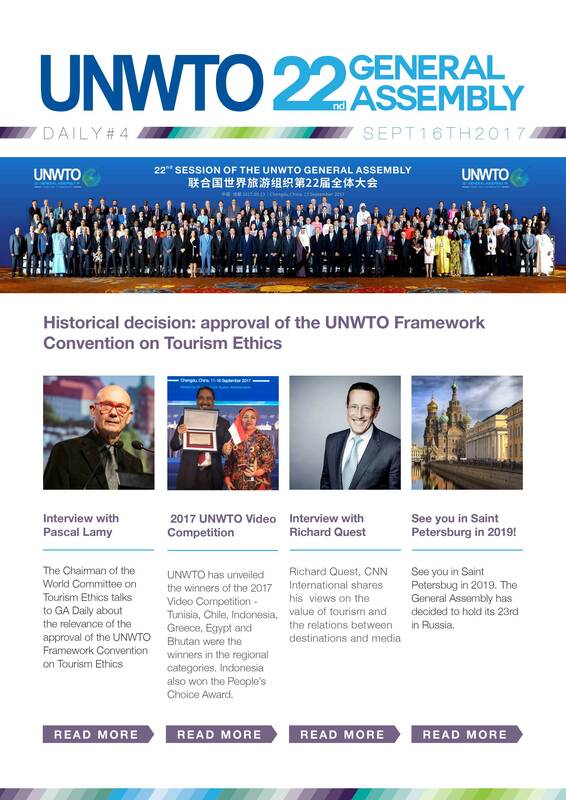 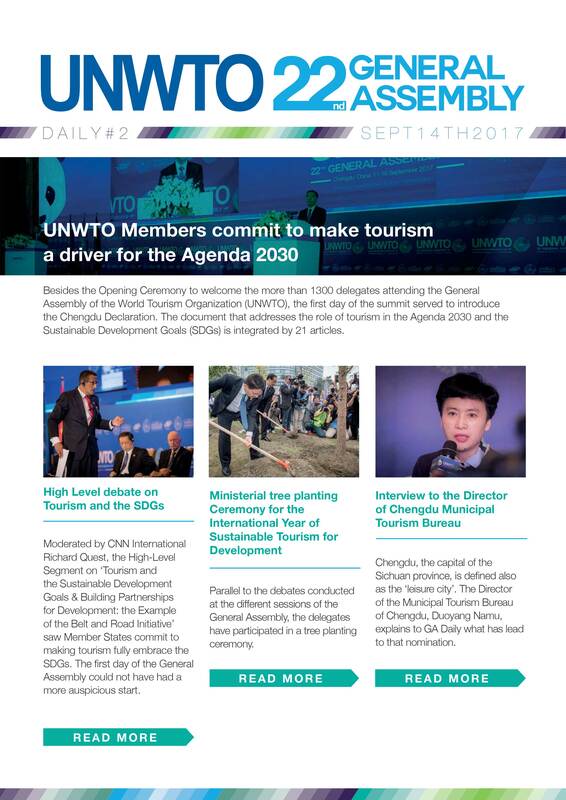 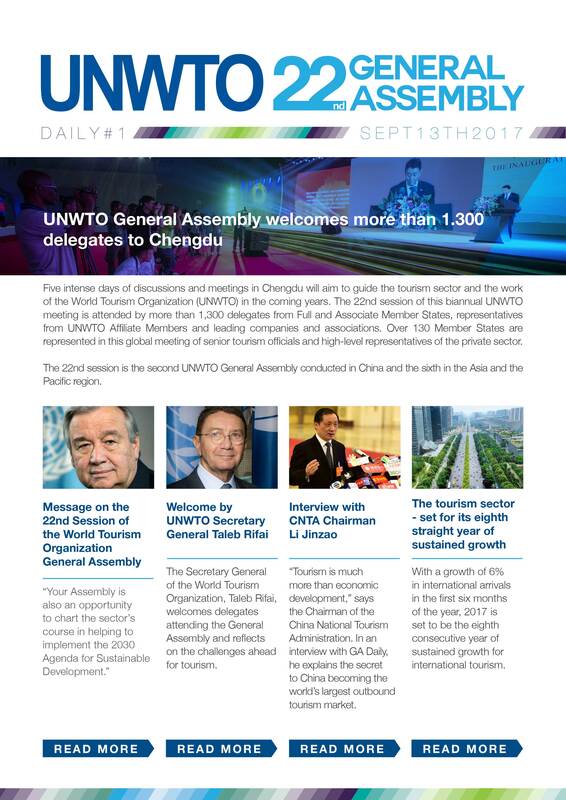 Read now the online bulletin of the 22nd UNWTO General Assembly. 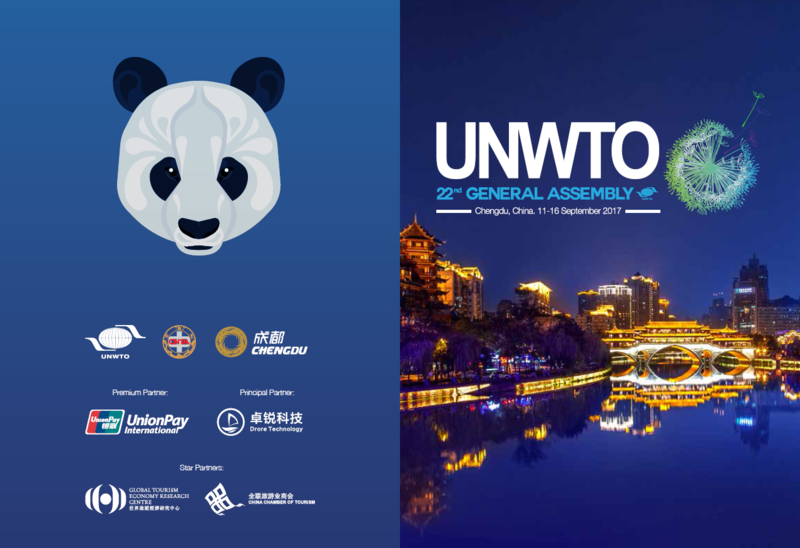 Download the General Assembly Booklet containing all practical information for your participation in Chengdu.